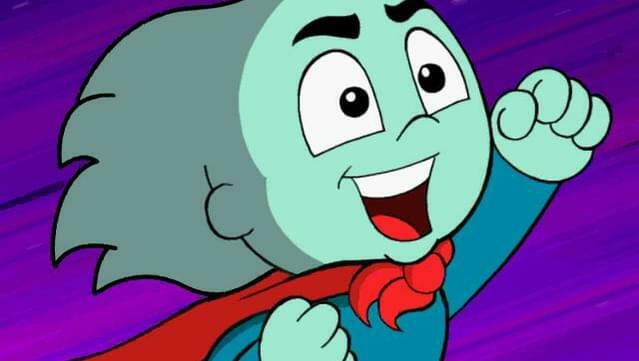 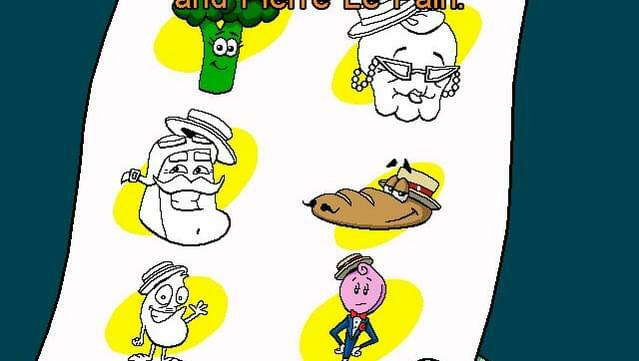 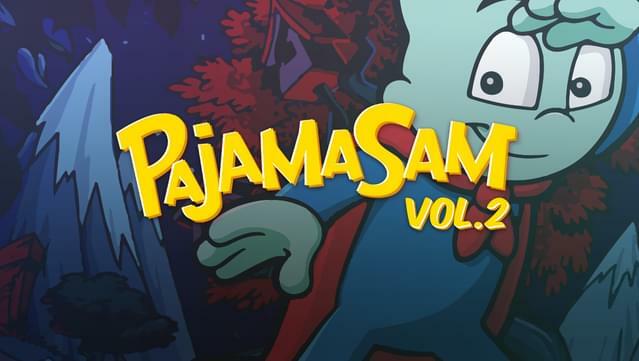 Pajama Sam, the world's youngest superhero is back for more adventures! 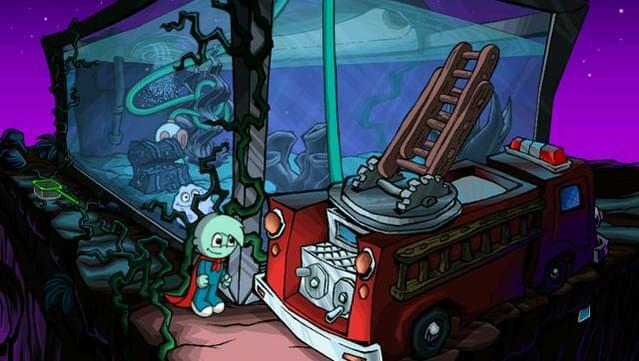 From bringing peace to an island on the verge of civil war, to surviving the chaos of his own room, to mastering the dream machine that will solve the problem of sorting socks once and for all - nothing is impossible for Pajama Sam! 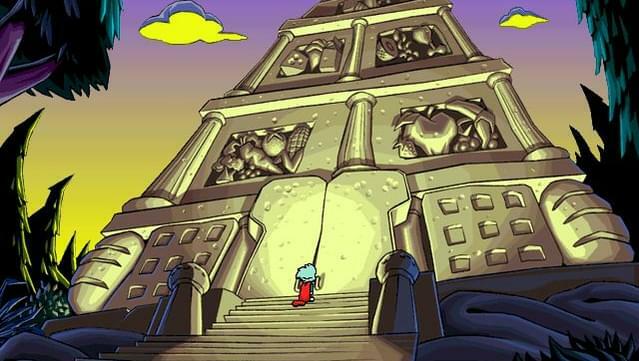 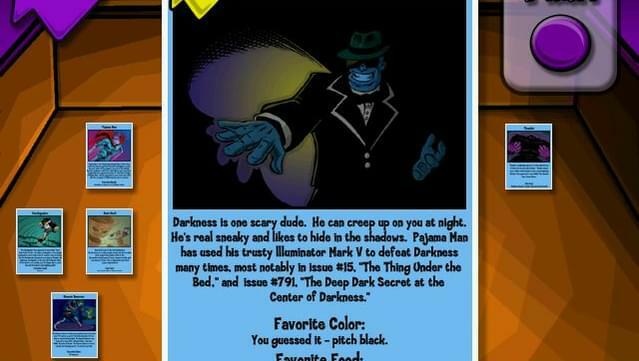 Please note that Pajama Sam: Life is Rough When You Lose Your Stuff is available for Windows only. 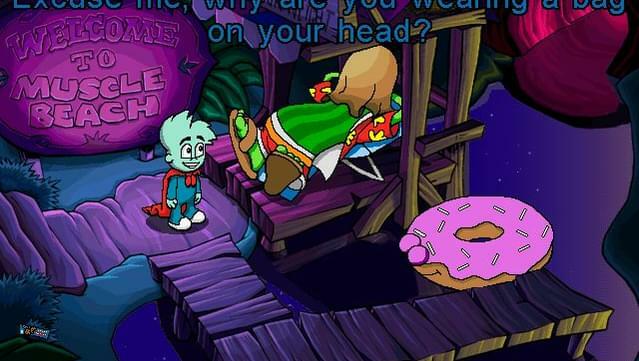 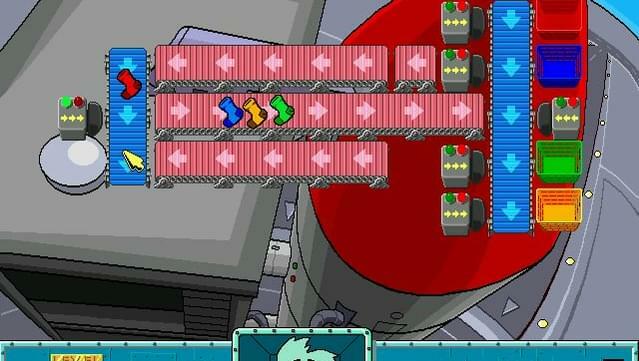 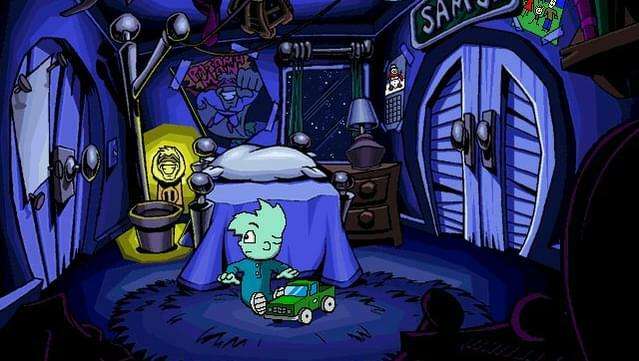 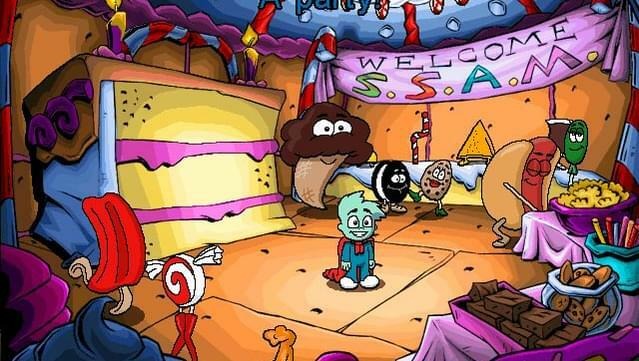 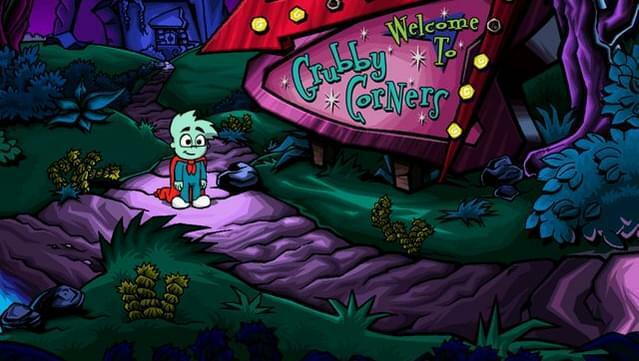 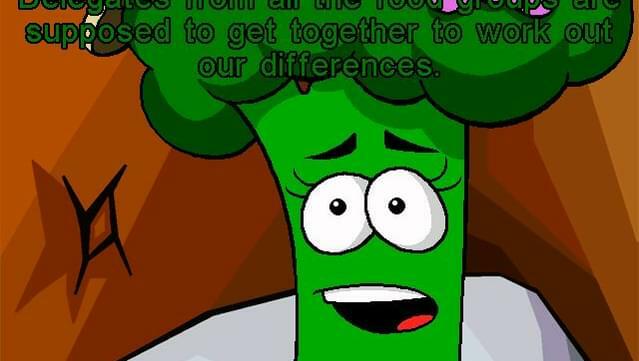 These games, except for Pajama Sam: Life is Rough When You Lose Your Stuff, are powered by ScummVM.